It’s all to easy to lapse into default at Christmas isn’t it? When you’re wondering what to give the woman who has everything, or who appears to have everything, it’s really hard not to slip into gifting ‘the smellies’ option. Er, know what I mean? 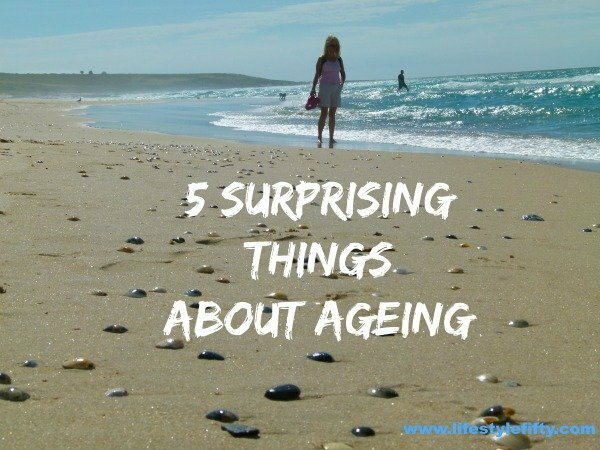 To tell you the truth, I’ve seen my dear Mum sitting around the Christmas tree with hand lotion, perfume, talcum powder, foot scrub, body scrub, body lotion and soap, given by adoring relatives and grandchildren – who know she doesn’t smell. Not one bit! I have no idea how she gets through the mountain of sweet bodily treats before the next avalanche descends on her for her birthday in June. I expect I’ve got it coming too. Not that I mind. Because I rarely treat myself to the really nice smelly things. Do you? Mostly, you see, I go for pretty basic stuff when I’m buying so, don’t get me wrong, I’m not averse to receiving ‘the smellies’ at all. 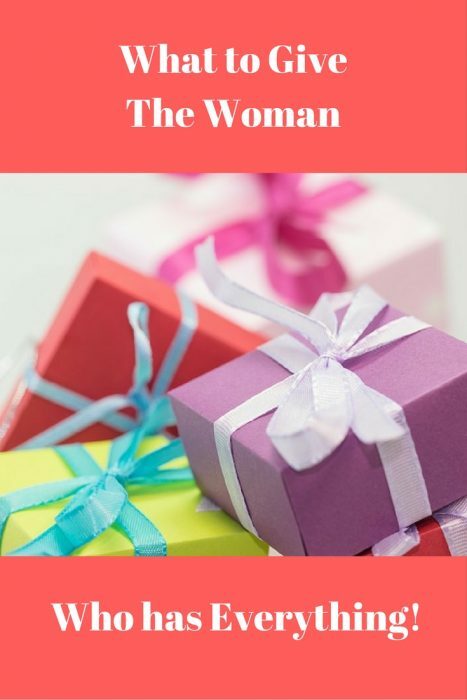 What to give the woman who has everything – here’s something different. Anyway, if you do want to give something a little more unique this year, then here are a few ideas which I hope you’ll find useful and the gift receiver will LOVE 🙂 rather than just Like. 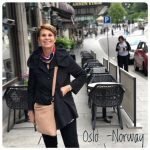 I’ve just discovered Travel and Living Collection, and written about them and their inspiring creator here: Can’ts into Cans, Dreams into Plans and Stylish Leather Handbags. 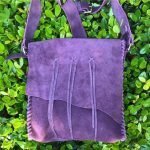 Christin designs and makes truly beautiful leather hand bags of all shapes and sizes. 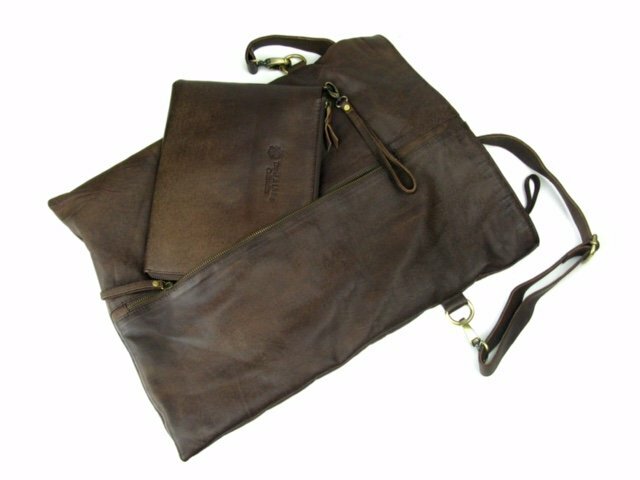 Each one is practically unique due to the leather tanning process, so you can be sure you’re giving something super special. 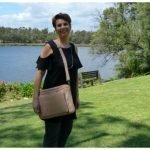 Check out the Travel and Living website for more beautiful designs – including bags, purses and accessories. 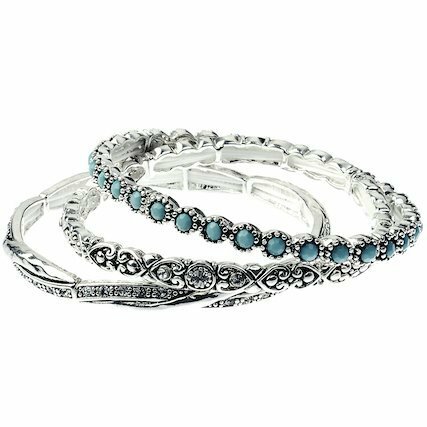 These antique look silver bangles are gorgeous and when I wear them (practically all the time) I get so many compliments. They are dainty and sparkly and discreet, but at the same time they make a statement. Check out Meltz Beads for these and other inexpensive jewellery options. But be quick because at $29.99 these are a hot item and selling fast. Need an interesting novel that in most likelihood your friend, mother, grandmother hasn’t yet read? For something a little different buy Cathy Donald’s interesting novel, The Reluctant Cuckoo (Here on Amazon for just $9.99) about adoption across the colour bar in South Africa. 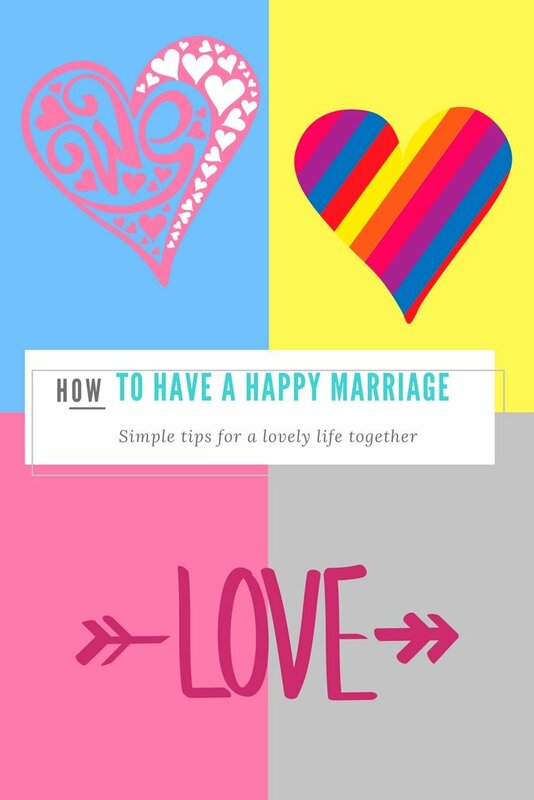 You can read more about Cathy and how she came to write the book Here. and for Western Australia here. 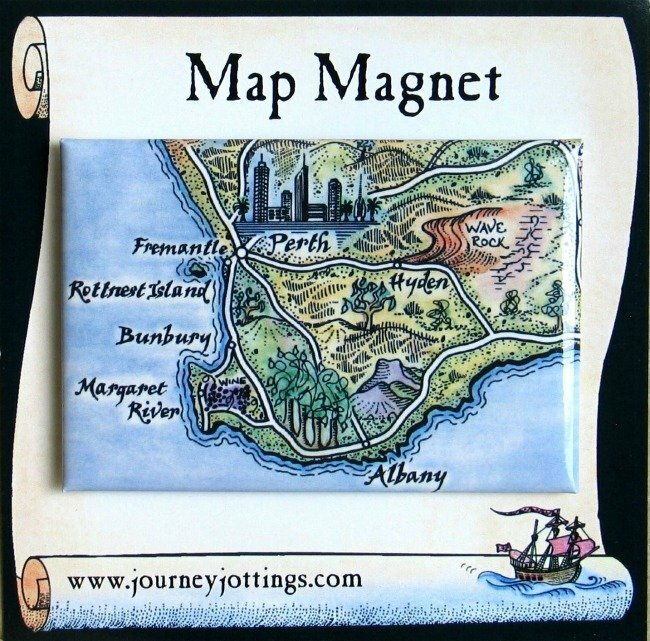 Made of sturdy tin with a super strong magnet you can rest assured those To Do lists will remain firmly front of mind affixed to the front of your fridge! 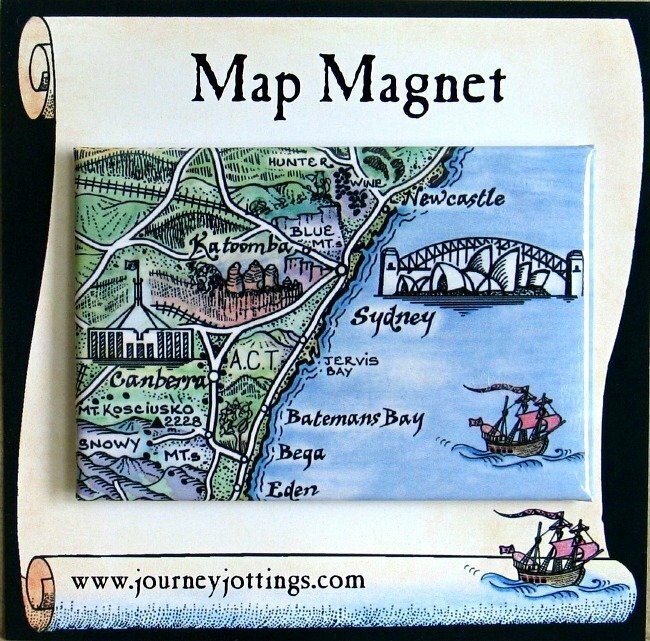 Just $5.95ea they make a perfect stocking filler or little extras for your travelling buddies. 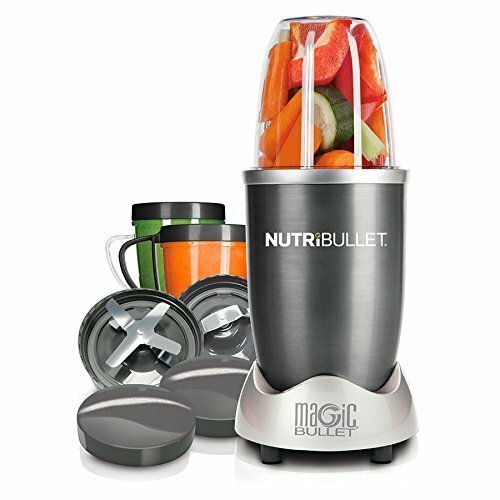 A Nutri Bullet is the ultimate healthy gift idea – don’t give a man fish, give him a fishing rod and all that 😉 The Nutri Bullet makes sure we take care of our daily fruit and vegetable servings in a super-effective and tasty way. You could, if you know the person well, give them something to support a charity instead? Gift them a well in India, or a wheelbarrow in Ethiopia, of polio vaccines or textbooks for children, blankets or emergency relief packages. At Unicef Australia there are some fantastic options to choose from. and Me at Lifestyle Fifty! Happy Shopping Lifestylers! But tell us do, in the comments section – what would you like for Christmas? Disclaimer: To smooth your shopping experience this post contains affiliate links from which, if you purchase, I stand to earn a small commission but at no cost to you. Thank you for supporting Lifestyle Fifty. 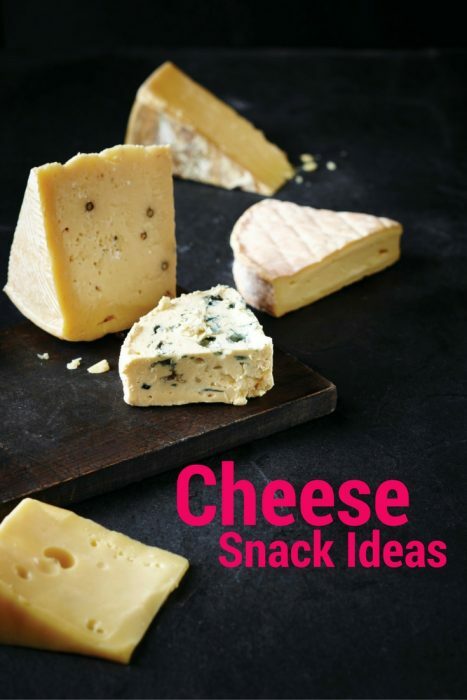 Previous Post: « Healthy Cheese Snacks and My Botched Bake Off. Great ideas. I love my nutri-Ninja. Had it for two years now and it still gets its regular work out. Just add vodka to turn morning brekky juice into evening cocktails. The best! 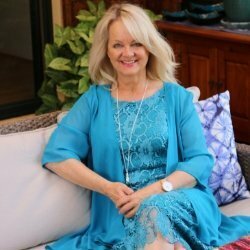 Hi Leanne, love the idea of turning brekky into an evening cocktail with the addition of vodka! Now you’ve got me thinking! Hi Lyndall, the bangles are lovely aren’t they? You’re like me with smelly stuff – I’m generally a supermarket chick (sad but true). Nice ideas Jo. My sister in law likes to give experiences – there are many companies like “red letter day” in the UK, where you can gift anything from a parachute jump to a cream tea. The only item on my wishlist so far is a book called “A Street Cat Named Bob”. But I don’t mind what I get! You’ve given us some great idea Jo. I’m going to go and check out a few of them right now. I especially like the idea of the Journey Jottings and the Charity Gifts. Another idea is – how about a little short break somewhere for the special couple in your life? Happy travels Jo. Great ideas here!! I have a niece that is a bit difficult to buy for, so thanks for these suggestions! Glad you like 🙂 Kookla! I love my Nutribullet too, great ideas here. 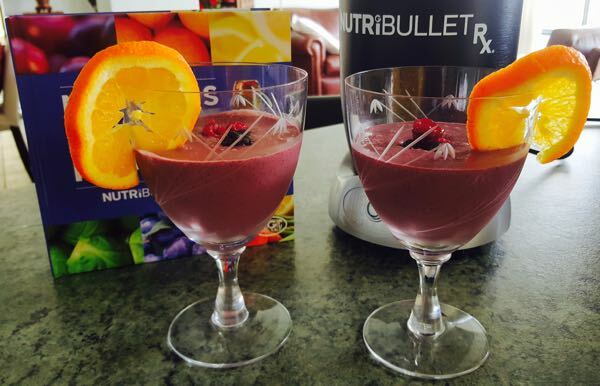 Thanks Trish – and yes, Nutribullets are wonderful devices, aren’t they – which reminds me …! 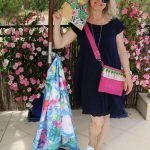 I love the bag in your pic! 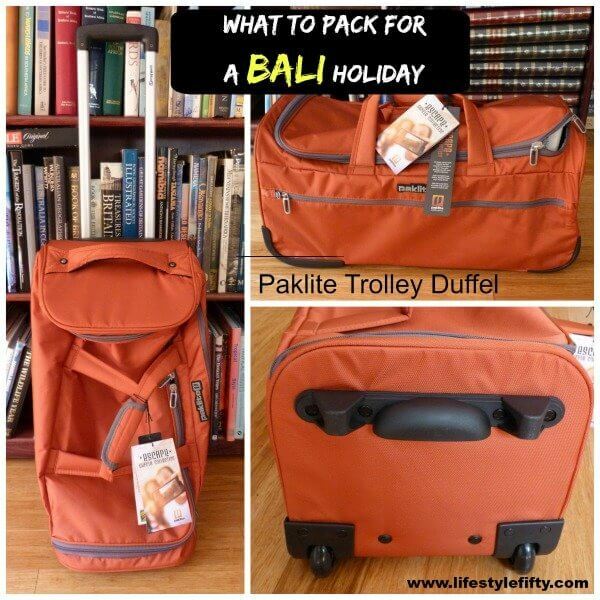 It would be perfect for my NZ trip!!! What a lovely article Jo.And how fun that my bags are in it too :-). This time of the year it is hectic but fun.I have this year of course sent a few of my leather bags to special women that deserve some extra TLC.We have fundraised for 100 school kids in Indonesia – the Flores village partner project so that they can learn to read and write,and become sustainable in their own environment. Lovely kids that sure will make a difference for the future. Wishing you a lovely leading up to Christmas ,enjoy in between you too lovely Jo. My mother-in-law falls into this category. Hard to buy for. Each year, it gets harder and harder to find the right gift. The past two years, I’ve opted for artwork to fill empty spaces on walls in their newly built house. Artwork is a brilliant idea Raychael! Especially for someone with space on their walls.